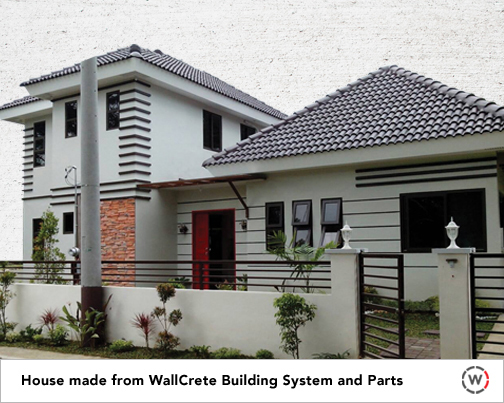 Wallcrete Company Inc offers the patented Vazbuilt Technology for quality, fast, and affordable structures that’s sure to last generations. to take out, transfer, and expand the pieces. We use nothing but superior grade raw materials. 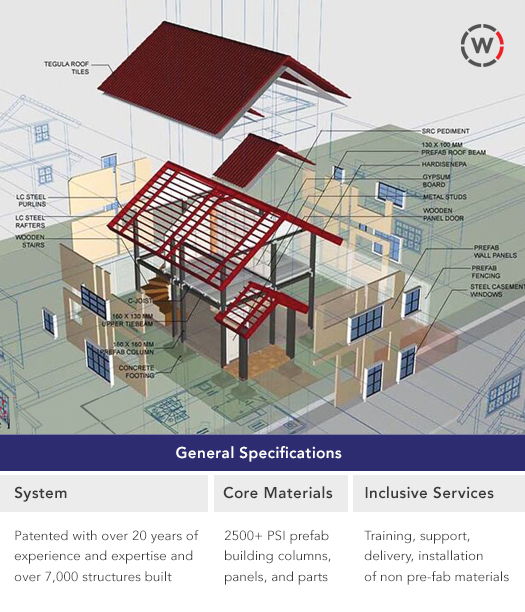 The Award Winning Prefab System in the Philippines. Save Project Time & Cost. 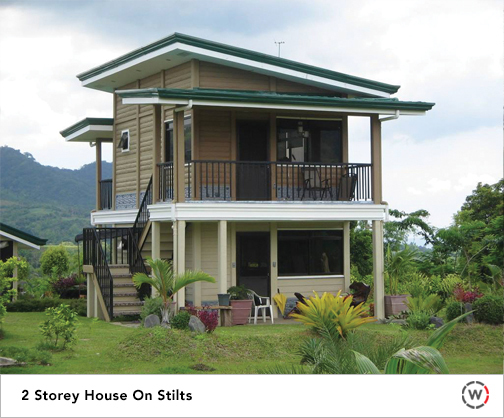 We build the shell of your house for maximized savings. For Contractors, Developers, & DIY enthusiasts. Stronger than the hardest hollow block. Resistant to 2,500 PSI. Easy to install prefabricated materials with training, support, and construction guide. Primarily engages in the manufacturing, supply, and construction of structures using prefabricated reinforced concrete columns, wall panels, and tie beams. On a Budget? Buy Parts & Start Building Your Dream Home. Do it yourself and build your own house with our easy precast modular system for maximized savings. Buy knock down parts and we’ll help you build it yourself. With a 2,500 PSI rating which is over 200% stronger than traditional hollow blocks. Save 15% on Time and 30% on Construction Costs.